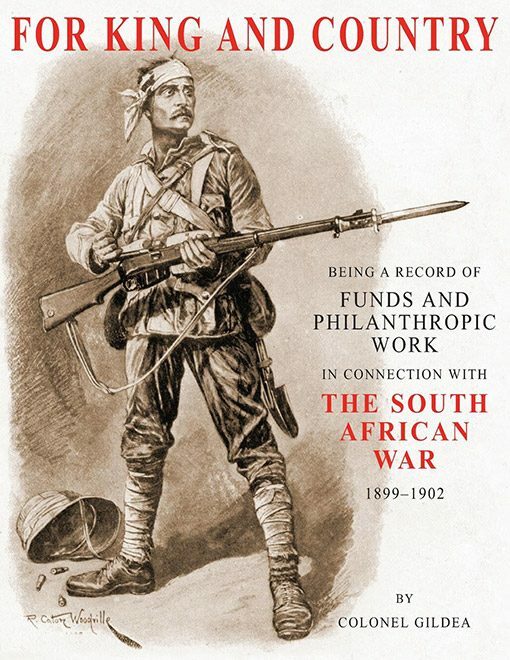 A very detailed record of funds received by various organisations during the South African War 1899-1902 with reference to distribution and expenditure. With some 448,435 imperial troops, the vast majority of them British deployed, and over 75,000 of them invalided home as sick or wounded (nearly 22,000 died). War on this scale far exceeded the capacity of the both regular army to provide the necessary troops, and the state to provide care for the wounded and support for soldiers’ families. 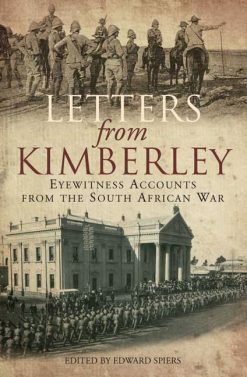 Encyclopaedic record of the multitude of voluntary organisations (around 100 in all) that sprang up throughout the Empire to raise funds, & to provide a range of amenities from soldiers’ comforts to entire hospitals, hospital ships & trains, convalescent homes, ect., during the Boer War. 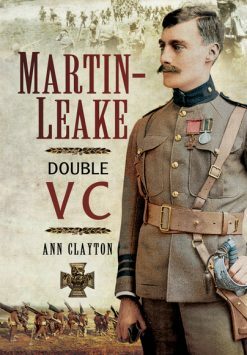 Contains descriptions of the origin, raising, organisation & work of each body, many with quite detailed statements of funds raised et cetera. A representative sample (from the well known to some more obscure): The Mansion House Fund; The Soldiers’ & Sailors’ Families Association; Medical & Surgical Aid for Sick & Wounded Officers (The Duke of Abercorn’s Fund); Golder’s Hill, Hampstead (Brigade of Guards); Absent Minded Beggar Fund; Lady White’s Ladysmith Fund; Mafeking Relief Fund; Lord Loch’s Horse; The Indian Followers’ Relief Fund; Tasmania Transvaal Patriotic Fund; Wounded Officers Fund (Cannes); Boer Women & Children’s Clothing Fund; Transvaal Clergy Relief Fund; Soldiers’ Graves (Victoria League). A handsome & very rare work in its original edition. Col. James Gildea CVO., CB.